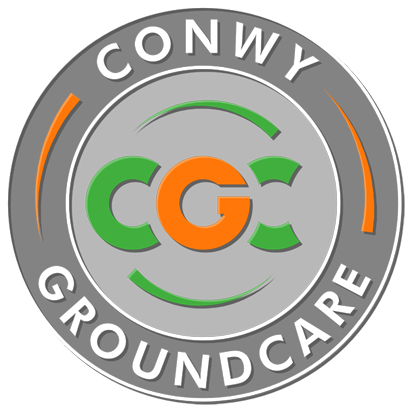 Conwy Groundcare was formed with the aim of providing the best grounds maintenance services to business owners and domestic clients within the County of Conwy. From one off jobs to annual maintenance contracts, we are flexible and focused on providing our customers with solutions that give you excellent quality of work at a price that is affordable. We provide grounds, garden and landscape maintenance to all sectors, ranging from small businesses and schools to apartment blocks, holiday homes, hotels and private gardens throughout Conwy. ompany owner Sam has 20 years of experience in the commercial and domestic grounds maintenance sector, and he and his team can cater for all of your Grounds Maintenance requirements. Based and operating within the County of Conwy, we can offer our clients a locally based, reliable, friendly and professional service providing first class ground care. Conwy Groundcare are fully insured and qualified to carry out all of the grounds maintenance tasks we undertake. Sam and the team at Conwy Groundcare completely transformed our garden in the most professional and efficient manner. Would highly recommend.